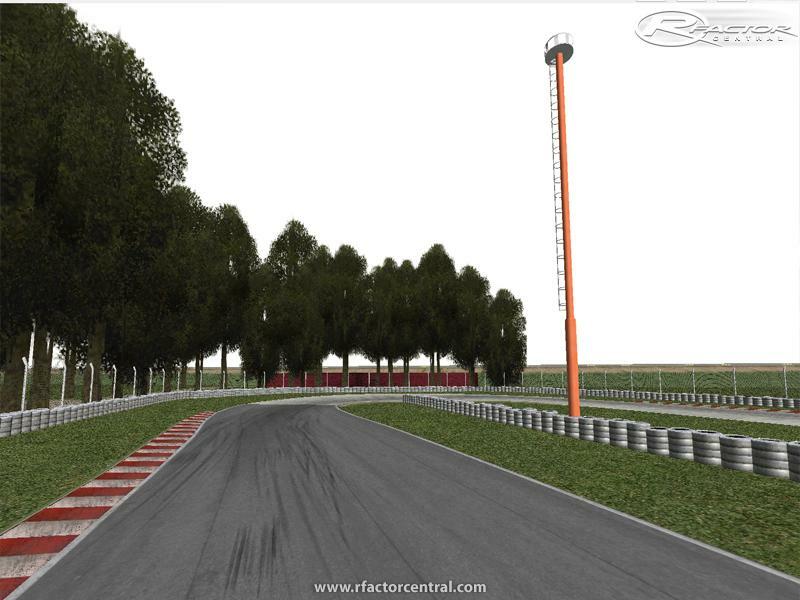 The better race track on Argentina, and the biggest, in the 2014 version with the new track. 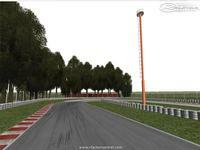 Is set in 1° circuit but is planned to add another circuits in the future. Just enjoy! 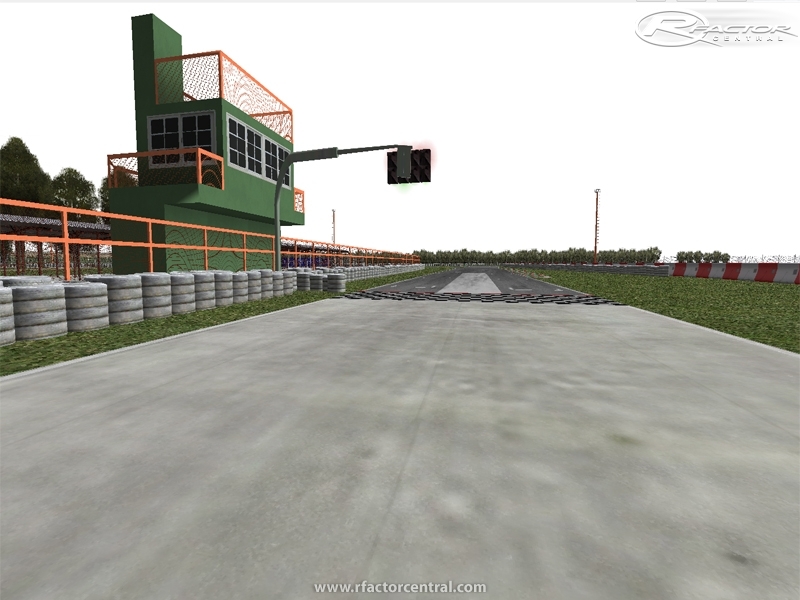 El mejor y mas grande circuito de Argentina, en su version 2014 la cual cuenta con el trazado nuevo. 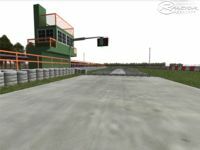 Esta puesto en el circuito 1 pero esta planeado agregar mas circuitos en el futuro. 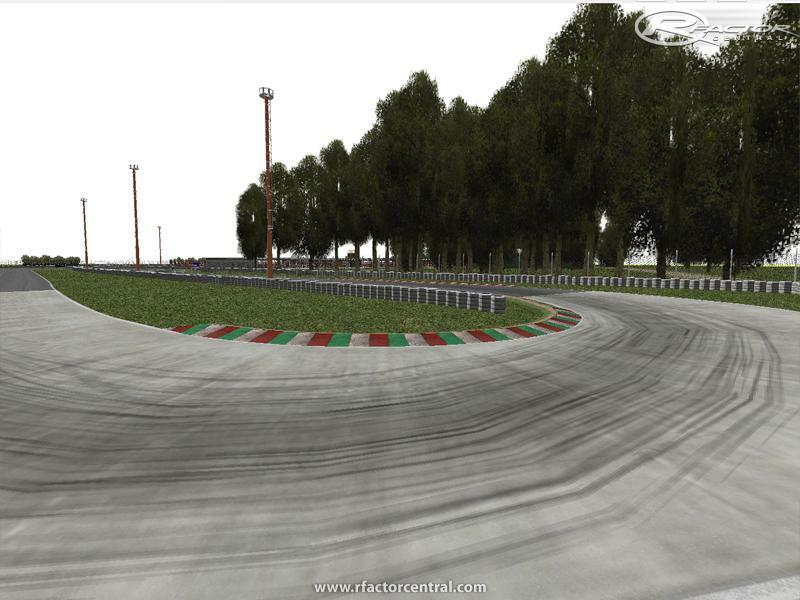 There are currently no setups for Kartodromo Zarate 2014. Add a Setup. So many spams ( But I want to say that I like this track. It's interesting and in some places difficult. I will try it more, but I want to find more other tracks and, also, I have a job. I am a writer, who help students with their assignments, so I have a lot of works.